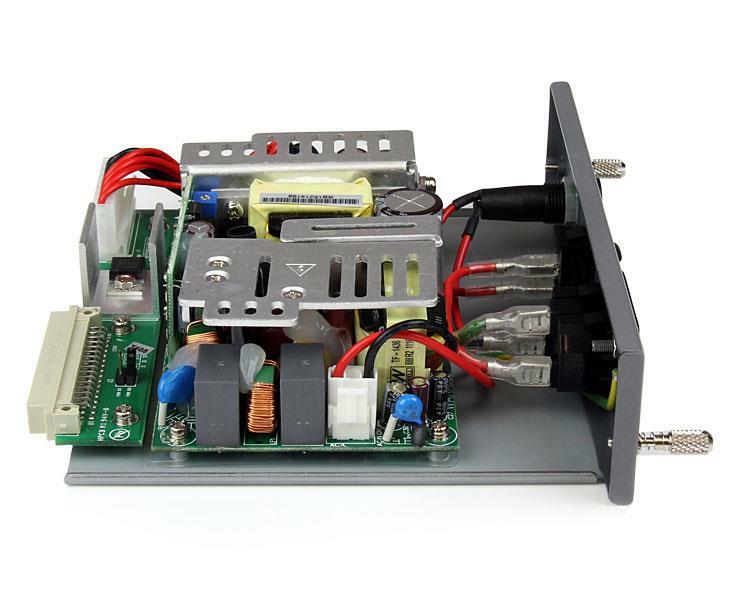 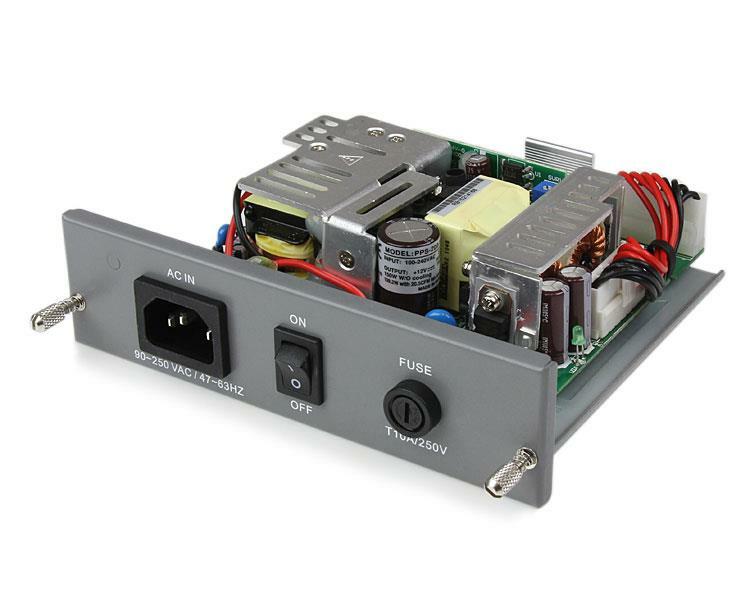 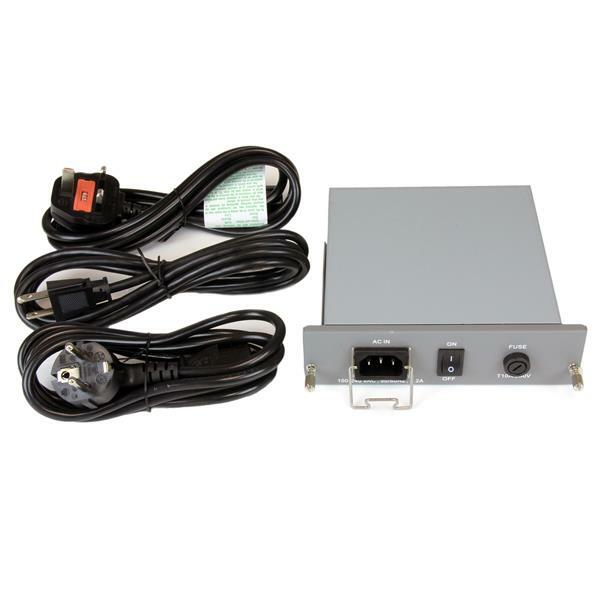 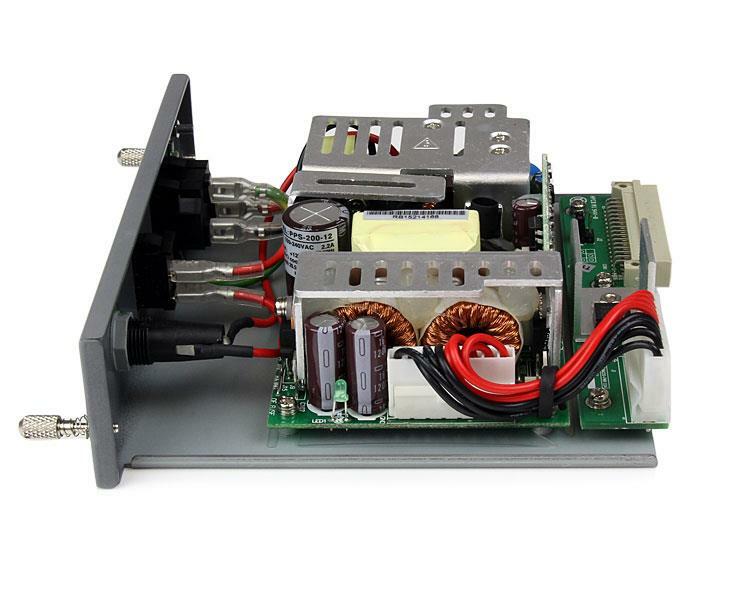 The ETCHS2UPSU Redundant / Replacement 200W Chassis Power Module for ETCHS2U lets you add a redundant power supply, or keep a replacement power supply on hand for your ETCHS2U media converter chassis. 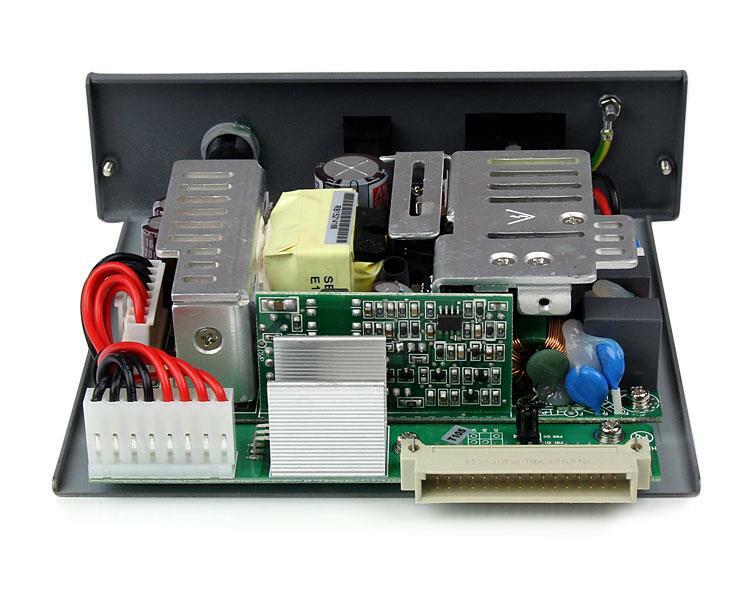 A hot-swappable, modular design allows a second media converter redundant power supply to be removed or installed while the chassis is still operating, avoiding unnecessary downtime. The power supply is installed using thumbscrews for a quick and easy installation that doesn't require additional tools.